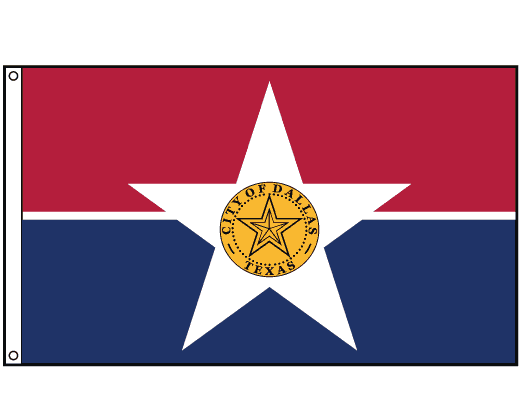 The Dallas city flag has a large red stripe on top and a large blue stripe on the bottom with a thin white stripe separating the two. 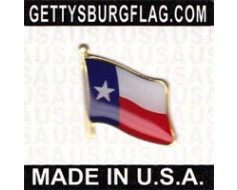 A large white star is centered with a gold and black city seal inside of it. 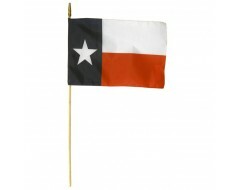 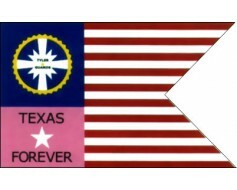 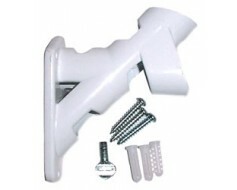 Nylon outdoor Dallas flag with header & grommets for mounting. 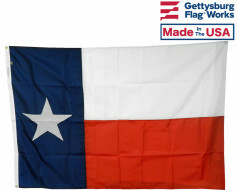 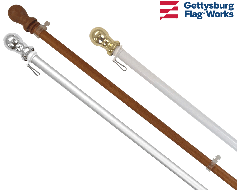 If you're looking for a Dallas flag in a size or mounting type not shown here, please call.